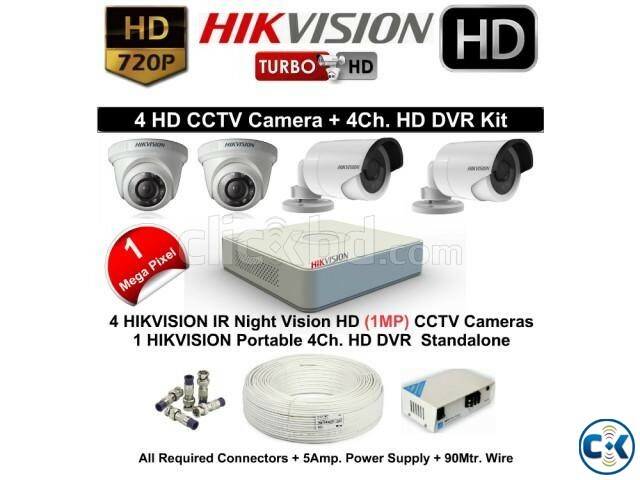 HIK VISION 700TV CCTV Camera & 4 PCS. 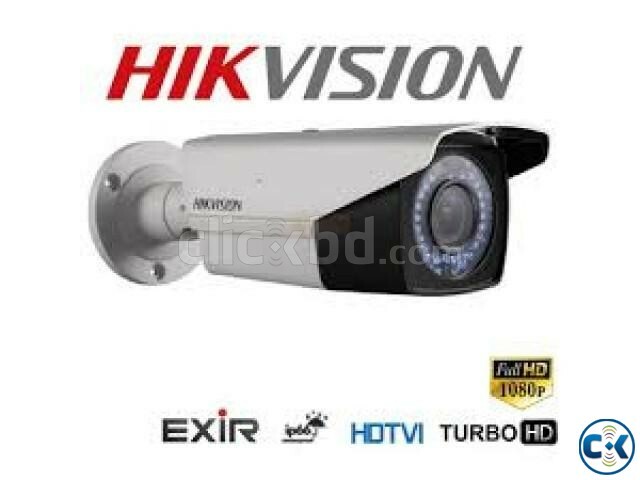 Category: Electronics > Cameras > Other Cameras > > HIK VISION 700TV CCTV Camera & 4 PCS. 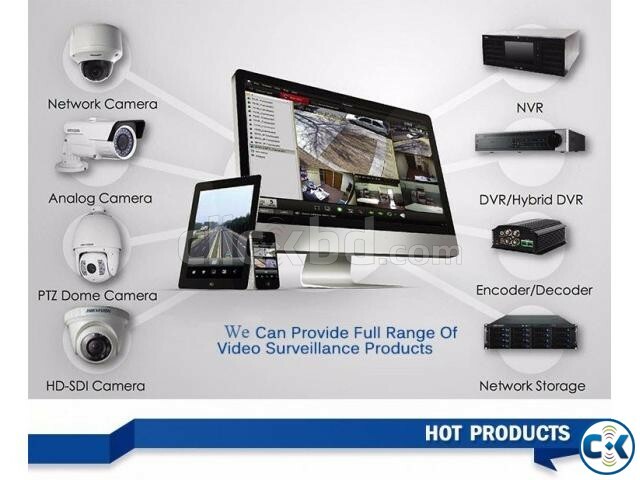 We also sale , Laptop, Ipad, LED TV, Home Theater, Air Condition, Camera, Smart Phones, Desktop Pc & All Kinds Of Elactronics & It Products.Available here.